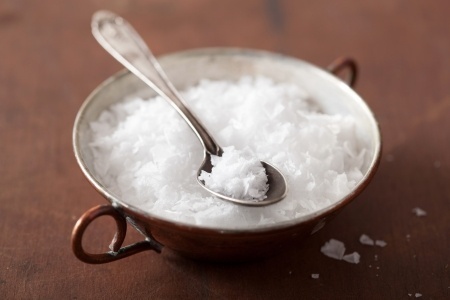 Fleur de sel (flower of salt in French) is a hand harvested sea salt by people who scrape only the top layer of salt before it sinks to the bottom of large sea pans. Greece, a Mediterranean country with sunny shores, is inductive to the formation of salt crystals. The main advantages of natural sea salt are its crystalline form and the fact that, in contrast to rock salt, it contains all the trace elements vital to the human organism (potassium, calcium, magnesium etc.). Thank you for your interest about Fleur de sel! We will be come back to you soon.